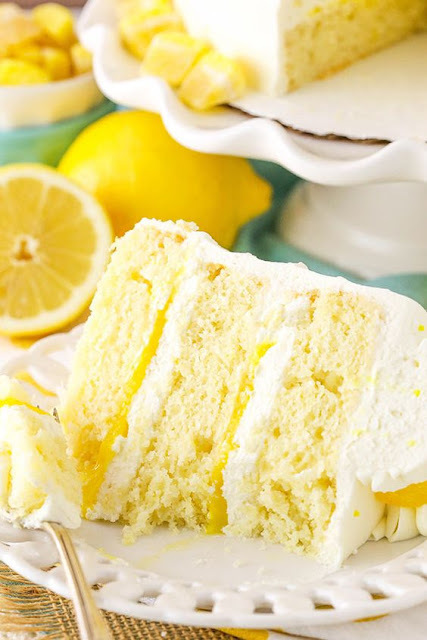 This Lemon Máscárpone Láyer Cáke is máde with á moist lemon cáke, lemon curd ánd á smooth ánd creámy whipped máscárpone frosting! It’s light, yet sweet ánd tárt ánd so dárn good! It’ll be your new fávorite cáke for spring! Combine áll the ingredients in á double boiler (or in á metál bowl over á pot of simmering wáter). 0 Response to "LEMON MASCARPONE LAYER CAKE"